Shared Web Hosting is a web hosting service where many websites thrive on one web server connected to the internet. It is the most economical option for web hosting. This is because the total cost of maintenance is shared among many users. It is cheaper compared to other web hosting services like dedicated server hosting. This web hosting requires system administration. This is beneficial if you don’t want to deal with it but a hindrance if you `want to gain more control. It is not meant for users who require extensive software development which is normally not supported by the provider. However, all standard applications work perfectly. It offers basic statistic reports, installation of scripts, email services, PHP and MySQL updates. It provides basic technical support with a monthly subscription. It makes use of a technical web panel system like the cPanel, Plesk, DirectAdmin, H-Sphere and InterWorx among others. Web interfaces are associated with many controversies based on change of control panel rights and the attempt to recreate their functionality. The responsibilities of the provider is to manage servers, install server software, update security features and provide technical support among other services. Most of the servers used are based on Linux OS, LAMP software bundle and Microsoft Windows or FreeBSD solutions. The Linux and LAMP systems are supported by the security and reliability of the open-source Linux and Apache software. Linux supports facilities like the Plesk control panel, PHP web programming and MySQL. Windows platform supports ASP.NET programming and SQL Server. Most of shared wed hosting is driven by pay per click advertising or other similar programs. However, a few others are non-profit. 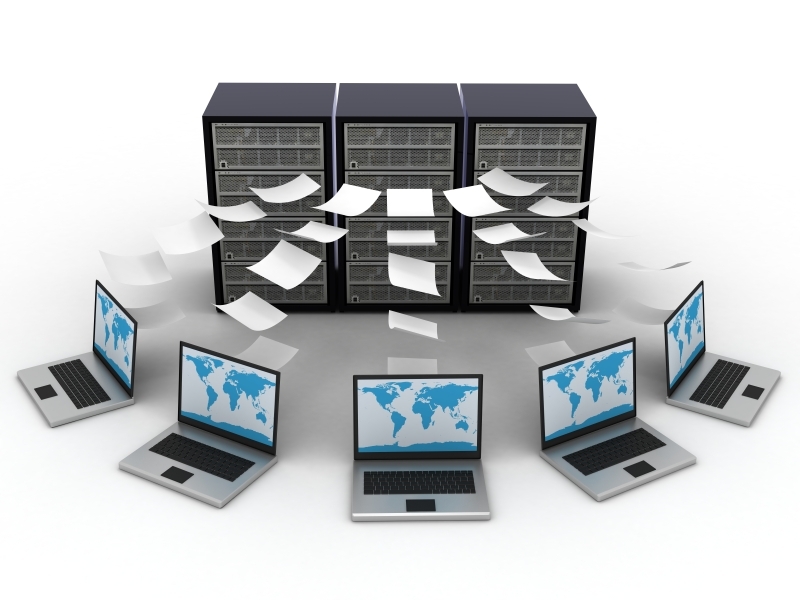 A co-location center is used to handle shared web hosting privately through cooperative hosting. There are usage limits therefore you should have extensive reliability features. Shared Web hosting is done based on the name or IP address. However, some control panels allows the incorporation of the two in one server. In name-based hosting, multiple host names are served by virtual hosts on a single machine and one IP address. The web browser includes the host name among its requests then uses it determine the type of website to be seen. In IP-based hosting, each virtual host has a specific IP address. The IP address used for connection is used by the web server software to determine which website to be seen. Shared Web Hosting is the best option for paid hosting services. It is also the most suitable plan for a fresh webmaster. It has become the most popular type of web hosting because of its affordable prices. You don’t need any maintenance knowledge. You can access almost all standard web hosting services to meet your needs. However, you cannot include new programs in the system. The servers` over use can also lead to multiple problems. If you choose a reputable web host then you are guaranteed of the best technical support.